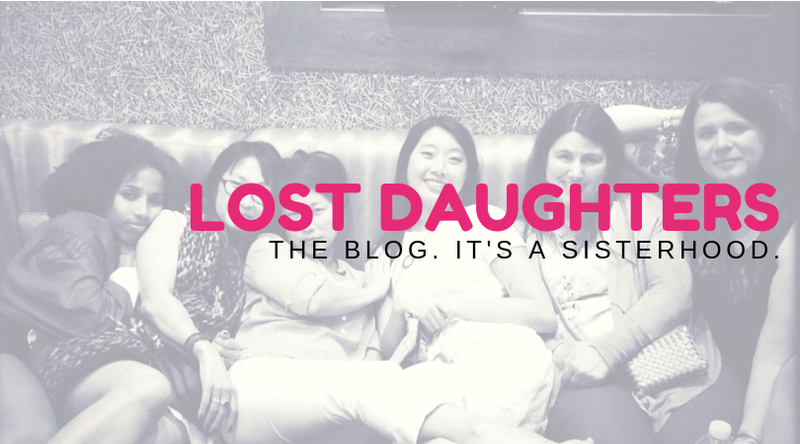 As Amanda mentioned in her recent post, we've recently decided to add something new to the Lost Daughters project: several regular columns focusing on areas of specialization within our broader focus on adoption issues. I am delighted to be starting up this column, Foster Focus, which will explore issues related to foster care and foster-adoption. In addition to being an adult adoptee myself (by way of baby-scoop-era domestic infant adoption), I am also an adoptive parent by way of foster care, so this is a particular area of interest for me. The plight of children who have entered the foster care system is something that affects all of us. Currently, there are more than 100,000 youth waiting for permanent families in the U.S. foster care system. Children often wait five years or more to be adopted, have multiple foster homes, and are frequently separated from siblings. And tragically, tens of thousands of children of "age out" of the system each year without finding permanency. My own journey with foster care began about four years ago when my husband and I began to discuss the possibility of adopting an older child from the system. After many challenging months of navigating the foster-parent certification process (which I may touch on in a future post), our daughter Ashley joined our family at age eight. Prior to her placement, I had read a lot of books about trauma and attachment issues. I believed that I had a pretty good grasp of the challenges we were likely to encounter, and I thought that my husband and I were up to the task. I underestimated. I really could not have imagined just how challenging the first year would be. Ashley entered our home with a lot of emotional baggage and behavioral issues. In the beginning, we experienced melt-downs almost daily. She swore at us. She threw things. She destroyed things. She hit. But after each one of these melt-downs (and she wasn't always the one having the melt-down -- sometimes it was me! ), we would find our way back to connection, and she learned that we were going to stick with her no matter what. We weren't going to send her away (as previous foster parents had done) when she "misbehaved." Over time, the difficult behaviors decreased and the good days increased. Eventually, the good days became the norm. Today, she is a different child. The aggressive behaviors are gone, and the truly amazing young woman that she is has emerged. Would I go back and do it all again? In a second! Yes, those early months of her placement with us were difficult, but the outcome is worth every one of the challenging moments. Another surprising part of our foster-adoption journey is that we have become extremely close to Ashley's biological family, in particular her first mother, Erica, and the two young sons Erica is parenting. Erica is an amazing, resilient woman who has worked hard to turn her life around. In the time that has passed since she lost her parental rights to Ashley, she has not only triumphed in her own battle with drug addiction but has developed a career working to help other mothers-in-crisis do the same. She is one of my closest friends and a source of inspiration to me. I never could have predicted that outcome. Today, my relationship with Erica is extremely open. I love her as a friend and family member, and I respect her as a colleague in work we do together speaking publicly and leading workshops in our local area. I'm also perfectly comfortable with her being the adult-in-charge for either of my children. She's been to my house; I've been to hers. She has attended school events. She has my cell phone number, my work number, and our home number. But it's important to note that we did not start out this way, and the extreme end of openness is not what I recommend for others at the outset. 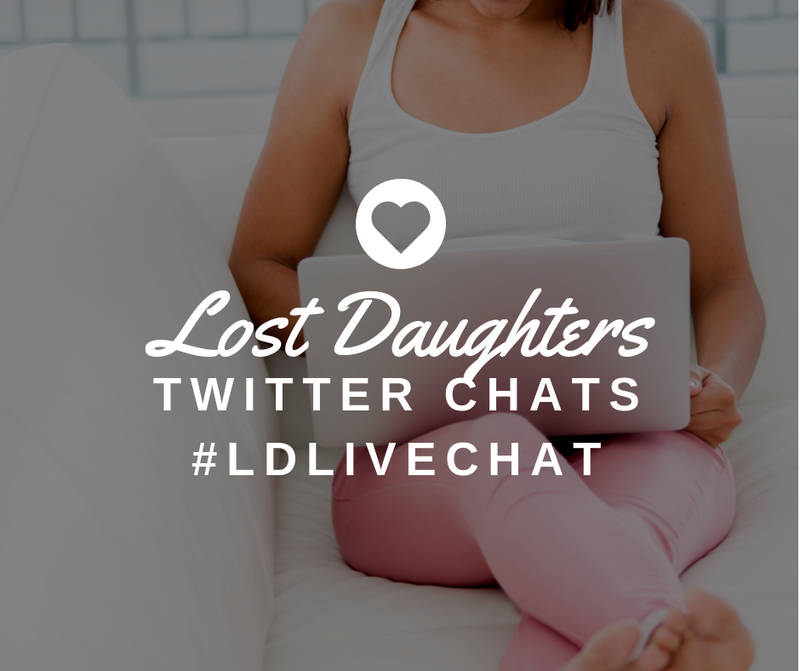 My husband and I started with a contract that gave Erica the right to limited visitation in a supervised setting. We initially communicated via post office box and an anonymous e-mail address. We moved into increasing levels of openness gradually over time, as we got to know Erica as a person. 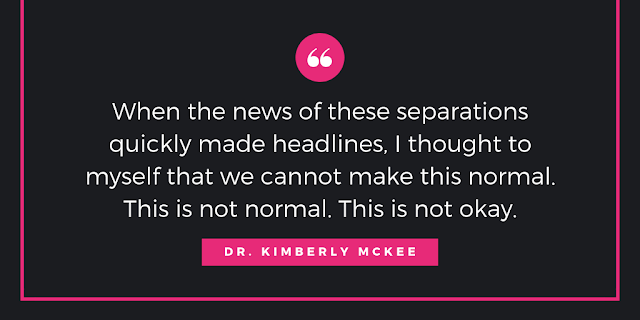 Her recovery and current level of stability has made it possible for us to move into a level of openness that would not have been possible otherwise. If her situation had been different, we still would have wanted to maintain some level of connection with her, but we wouldn't have the same level of openness. I am sometimes asked if my commitment to openness is influenced by my own experience as an adoptee in reunion, and the answer is a definite yes. I have four parents, and they are each “real.” I love my adoptive family and I love my biological one. The one does not detract from the other. Because this is my own viewpoint regarding family, it’s natural for me to hold both parts of my daughter’s family in the same way. My relationship with Erica works because of who she is -- because of all the work she has done to stabilize her life -- but it also works because of who I am, an adoptee with a particular perspective on family.